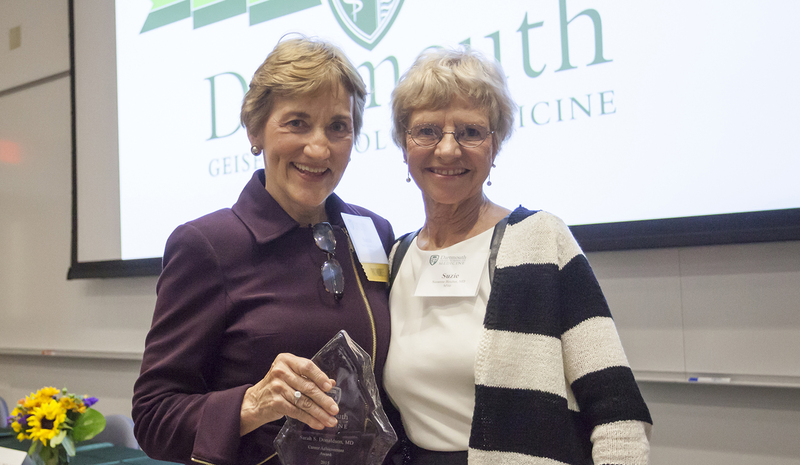 At Geisel’s fifth annual Alumni Awards ceremony on April 12, five alumni were honored for service to the medical school and for their career achievements. Ben Barres, MD, PhD MED ’79, an internationally renowned neuroscientist and outspoken advocate for equality and inclusion in science, died December 27, 2017 in Palo Alto, CA. 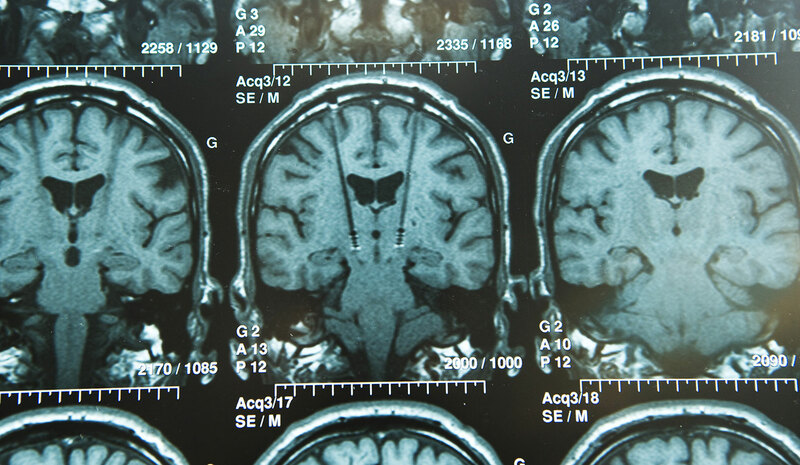 Dartmouth medical alumnus Russell Andrews (MED ’78)—a neurosurgeon in California—has been part of a collaboration between NASA and the Mayo Clinic to develop a new wireless nanoelectrode that could help people with Parkinson’s disease. 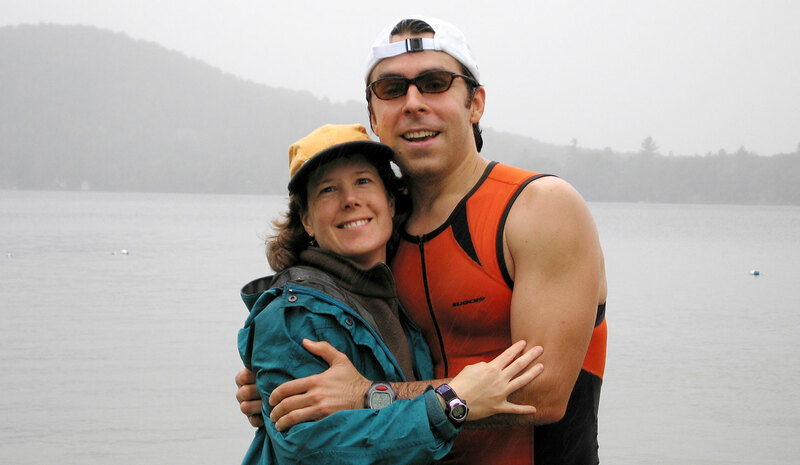 Michael Gleeson MD-PhD ’10, once disabled by reactive arthritis, regained his health with the right medical care and the help of his wife, Kirsten. 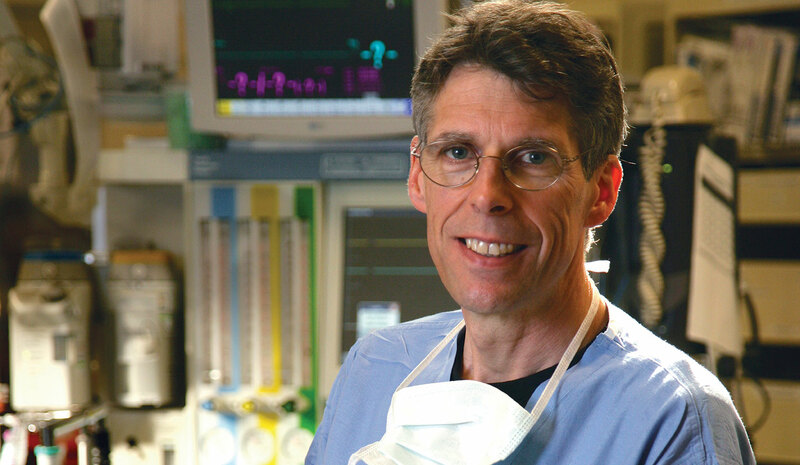 His experience inspired him to become a physician-researcher. 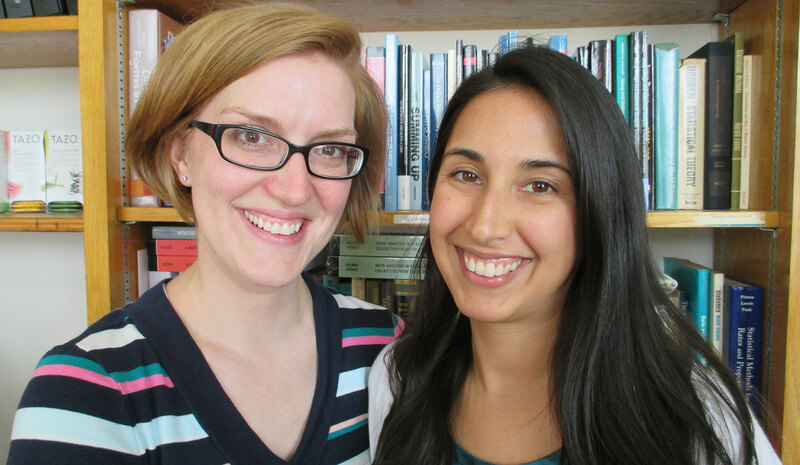 While focusing on different populations as Robert Wood Johnson Foundation Clinical Scholars, Geisel alums Anita Arora and Carolyn Presley are both working toward the common goal of improving health care delivery. 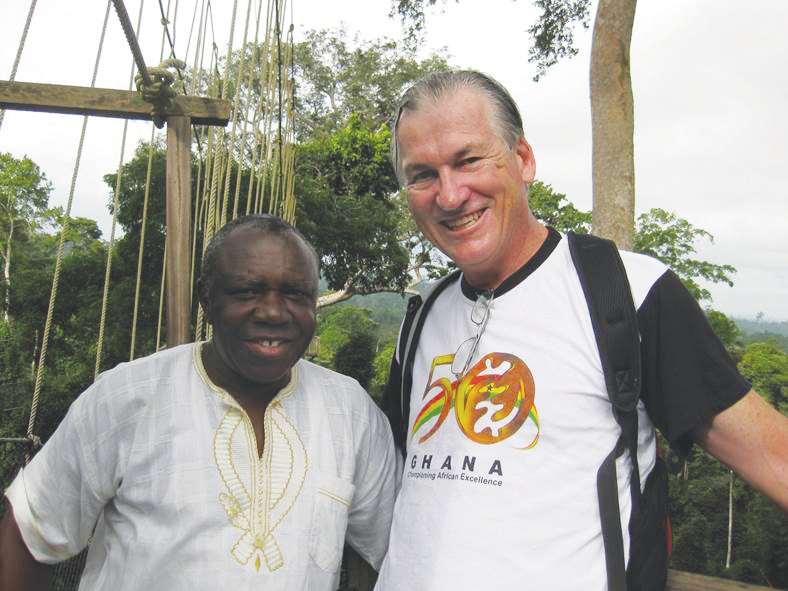 The founding of an eye hospital in Ghana is just the latest of Geisel alumnus Donald Macdonald’s efforts to improve lives of people around the world by restoring eyesight. 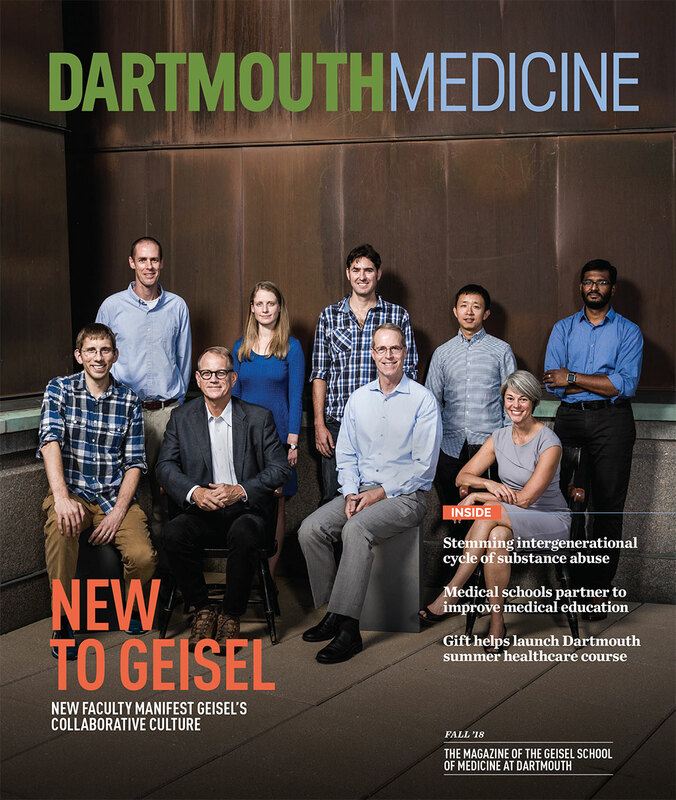 Glenn Rennels’s colleagues thought it was “a lunatic move” when, in 1990, he gave up an endowed chair at MIT to work in computer technology at The Permanente Medical Group (TPMG). But for Rennels (Med’80), this was the ideal way to unite his dual passions for medicine and artificial intelligence. 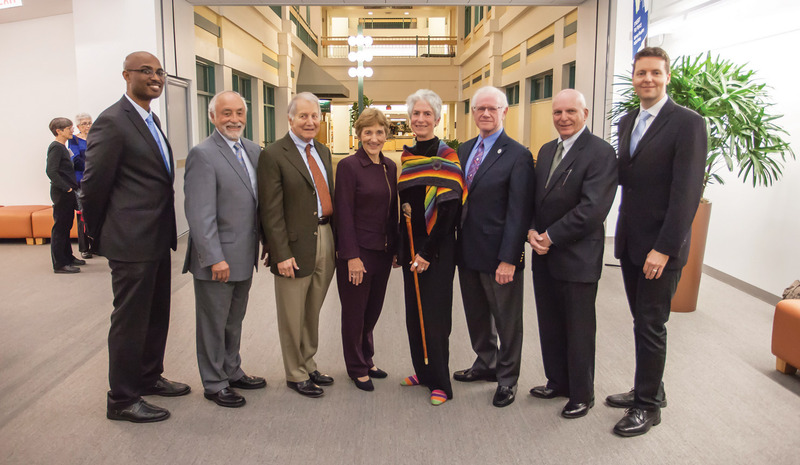 At the 2nd Annual Geisel School of Medicine Alumni Awards ceremony on Nov. 6, eight alumni were honored for their transformative contributions to medicine and public health, as well as their service to the medical school.